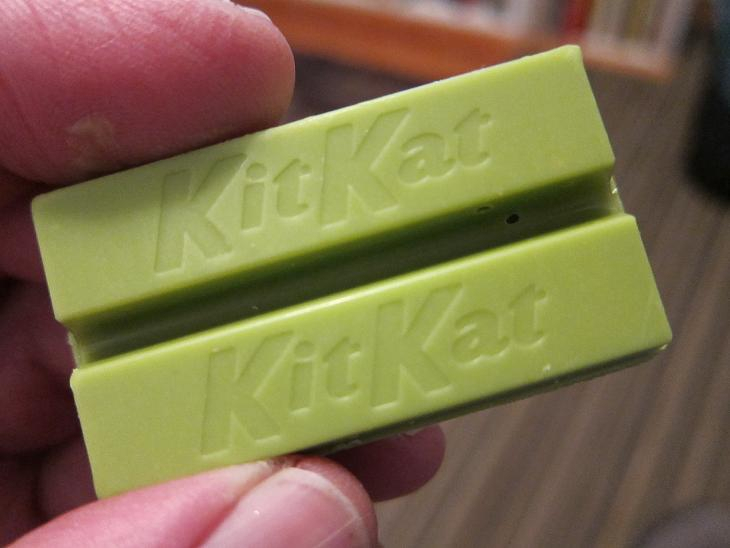 According to one theory, the popularity of Kit Kat in Japan is due partly to its name, whose Japanese pronunciation bears a phonetic resemblance to the phrase kitto katsu, or "You will surely win." Available in green tea flavor, of course. In Japan, that is, of course.